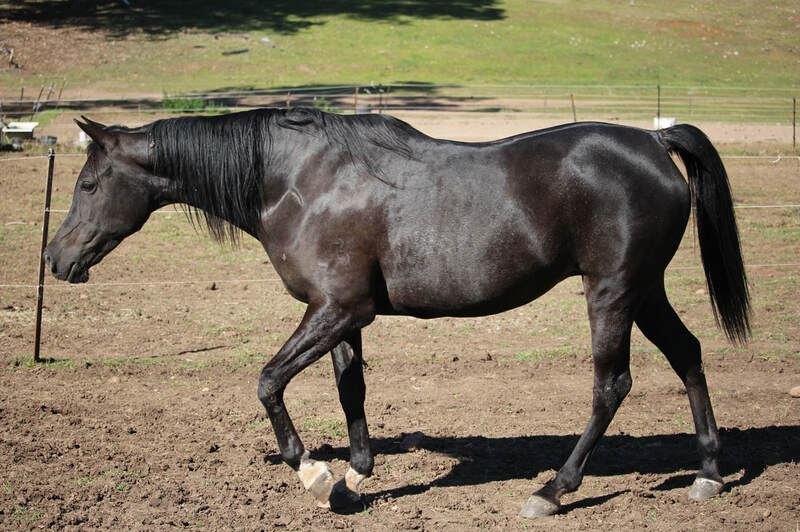 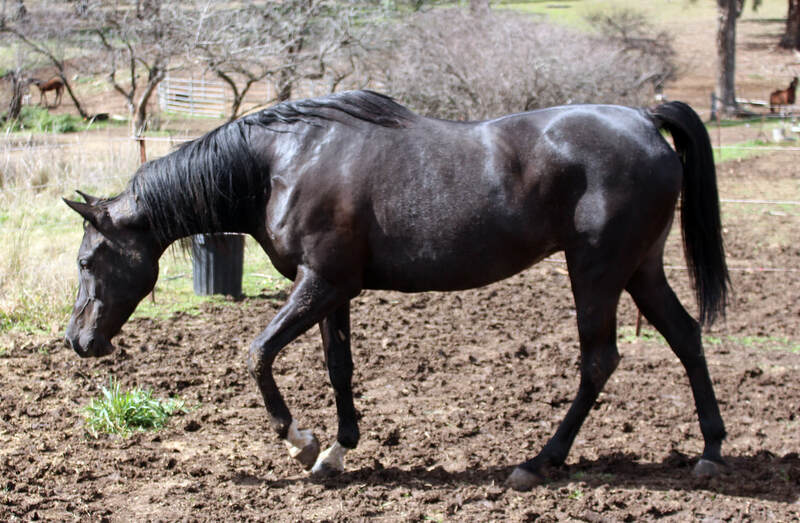 Hope, as she is known to her friends, is a magnificent big, powerful mare with type and good movement. She also has a sensitive and kind nature. 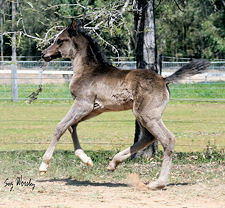 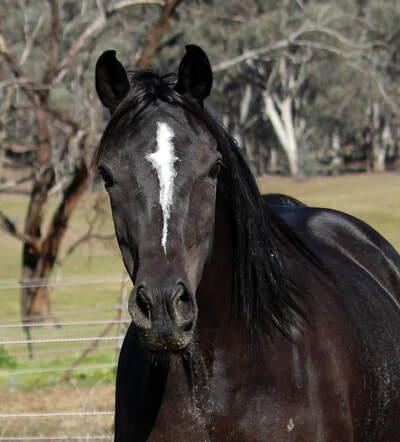 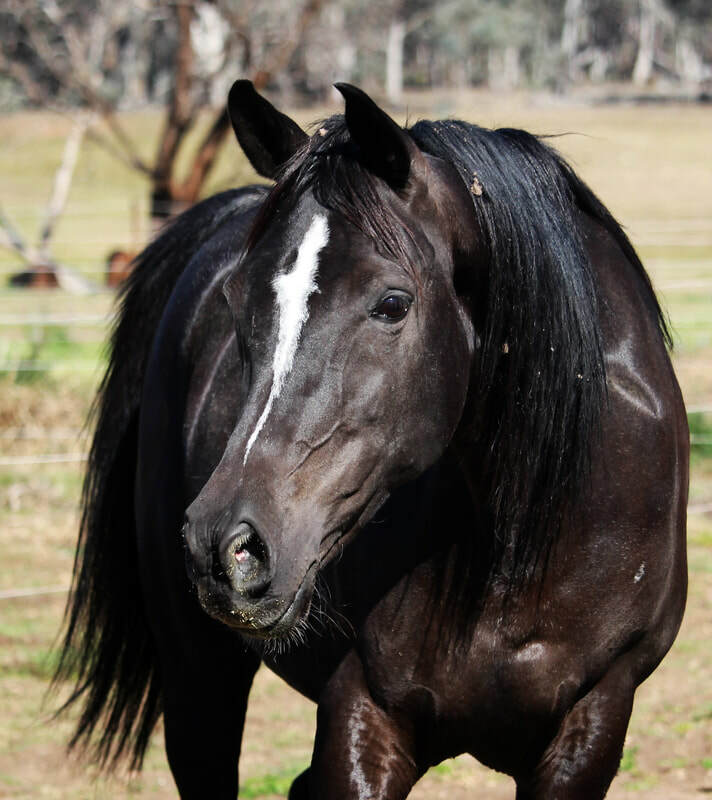 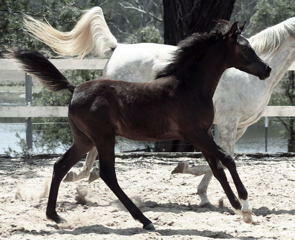 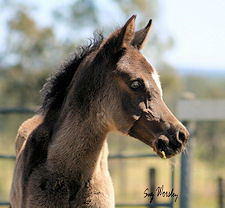 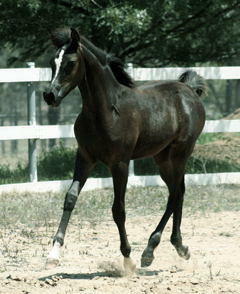 She is a daughter of the Australian Champion stallion, Joda Aly Dahr (dec). 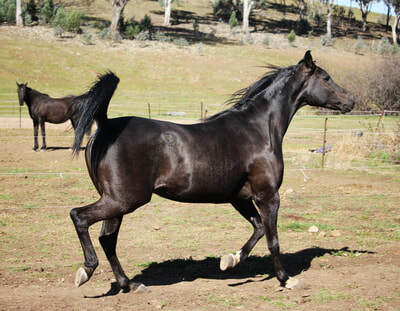 Hope has produced some lovely foals previous to arriving at Salam Arabians and I am so looking forward to breeding her to RNZ Scorza* in 2018 for what will be a guaranteed black and beautiful foal.